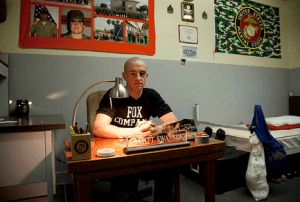 Many people have misconceptions concerning military boarding schools. Common perception being military boarding schools are only for juvenile delinquents who cause trouble and corporal punishment is a part of the discipline regimen. In fact, the guiding philosophy of most military schools is to provide a wholesome, patriotic and invigorating atmosphere in which students are inspired toward maximum achievement. Why Choose a Military School Education? 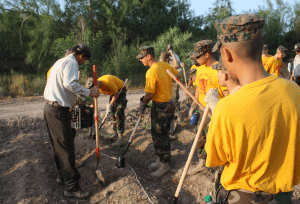 Military school cadets volunteer for a reforestation project. Military schools help build the qualities of character often missing in a student’s public school education. These traits include honesty, self-discipline, motivation, initiative, courage and self-confidence. 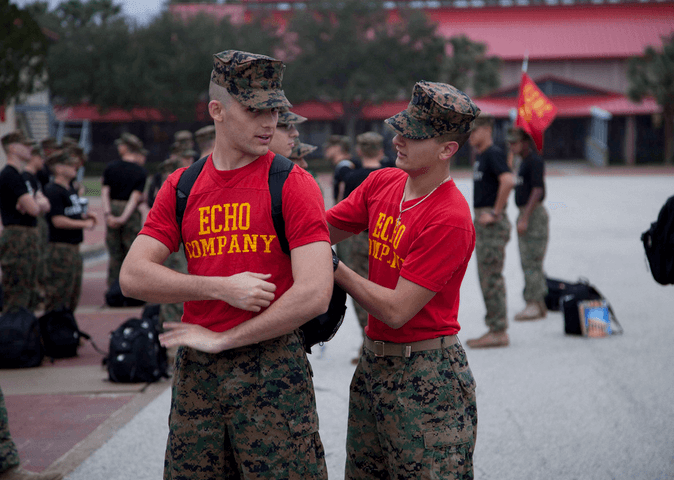 The military staff at these institutions has spent their careers developing the techniques required to develop good character in others. Under their tutelage, students learn to make good decisions and deal with the consequences of poor judgment. At a military school, daily life revolves around teamwork and leadership development. Military schools have a student leadership system (all students are in JROTC) that expects students to participate throughout the day. The leadership experience begins at a very small level by first learning to follow and then progressing to roles that place students in responsible positions. Students at a military school do more than just learn about teamwork, they practice it every day. They live together as a unit and must work as a team to achieve unit goals. These goals vary from keeping their quarters clean to having the best academic performance at the school. Everyone has a role to play and through this experience each begin to develop communication, planning, and cooperation skills. All students have the opportunity for increased leadership responsibility. This is much different from public schools whose teamwork and leadership opportunities are limited to elected student government, club presidents or team captains. 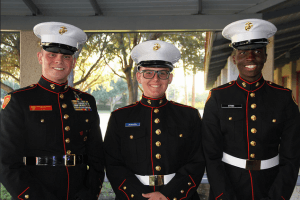 Those same opportunities exist at military schools but they are eclipsed by the responsibilities that the military school environment demands of each student. A structured environment provides a high level of organization and predictability. Each day’s activities are planned and rules are consistently followed, expectations are clearly communicated and consequences are understood. 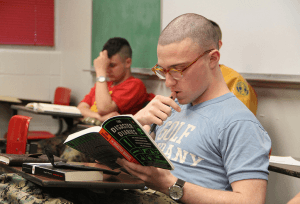 Schedules and rules are very important to military school students. They wake-up, eat, attend class, participate in sports, study and sleep on a strict schedule. A consistent schedule and positive reinforcement produces good habits including study, eating, exercise and personal hygiene. Focus is maintained because distractions are minimized. Life becomes manageable because attention is given to only one activity at a time. For teens with ADHD, a structured environment helps to eliminate distractions and provides external controls to counter their own underdeveloped internal controls. Time is organized to maximize efficiency. Clear expectations and consequences help to develop self-discipline. Before you choose a military school be sure to do your research to be certain that the one you pick meets your needs.